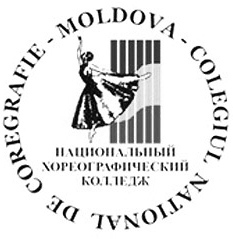 Born on 23 August 1990 in Kishinev, Moldova. She launched her professional career in the 2010/11 season as a member of the ballet company of the State Opera Prague, where she was named a soloist in the 2011/12 season. Audiences have seen her performing the roles of Odette/Odile in Tchaikovsky’s Swan Lake, Kitri in Don Quixote, Myrtha in Giselle, etc. She has been a soloist of the Czech National Ballet since the 2012/13 season. Suite en Blanc (S.Lifar), etc. German conductor Richard Hein and Moldovan ballerina Alina Nanu answer the question of where I live and why. 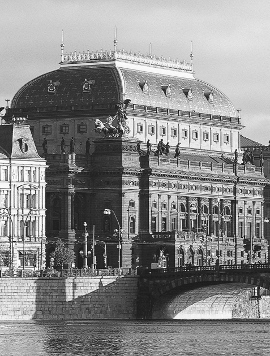 The best place for Opera, Drama and Ballet in Prague. 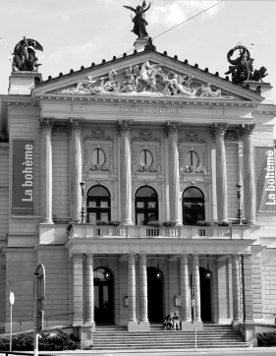 The historical building of the National Theatre, constructed in 1883, is the flagship of the National Theatre institution, today amounting to four buildings and encompassing four companies. A high quality performances are guaranteed.